Supriya Routh is an assistant professor at the Faculty of Law, University of Victoria, Canada. Vando Borghi is associate professor at the School of Political Sciences, University of Bologna, Italy. Routledge Studies in Labour Economics looks at the economic implications of the modern labour market. This series is our home for cutting-edge, upper-level scholarly studies and edited collections. 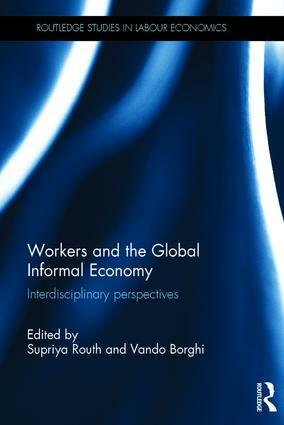 Considering labour economics alongside history, politics, cultural studies, health, education, globalisation, and other subjects, titles are characterized by dynamic interventions into established subjects and innovative studies on emerging topics.